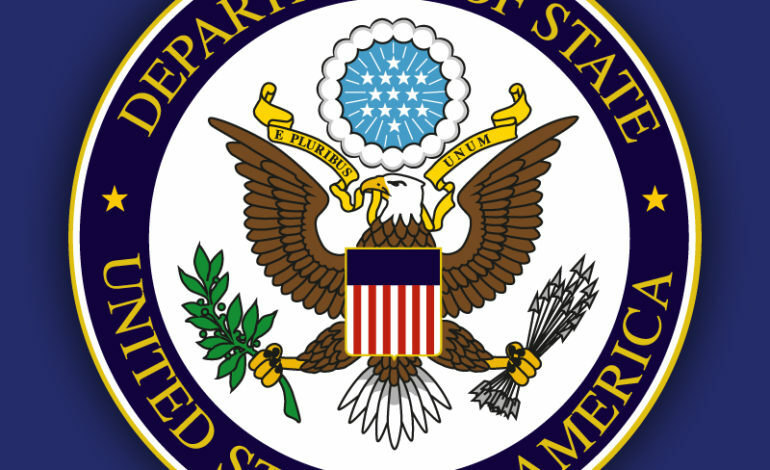 The US State Department Bureau of Democracy, Human Rights and Labor Issues (DRL) published its annual report on the global state of human rights. The 2017 Country Report is its 42nd annual publication. The report highlights three cases that demonstrate violations of arbitrary arrest and extended pretrial detention – the acquittal of spouses American citizens Aya Hijazi and Mohamed Hassanein, the detention of photojournalist Mahmoud Abu Zeid (known as Shawkan), and the extended solitary confinement without charge of US legal permanent residents Ola Al-Qaradawi and her husband Hosam Khalaf.